Note: We’re resurfacing this story to help contextualize the anticipated announcement by President Donald Trump on Dec. 4. 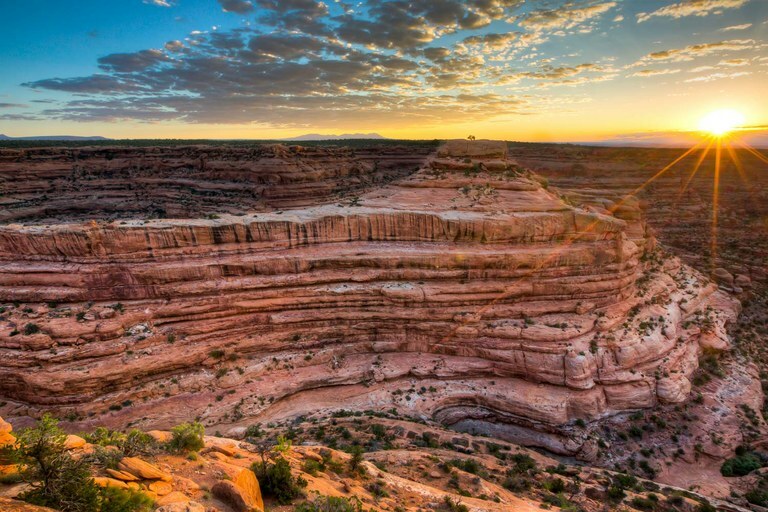 He’s expected to shrink boundaries of Bears Ears National Monument and Grand Staircase-Escalante. In a leaked memorandum obtained by the Washington Post, Interior Secretary Ryan Zinke has recommended that President Donald Trump modify 10 national monuments, including four controversial Western sites: Bears Ears, Grand Staircase-Escalante, Gold Butte and Cascade-Siskiyou. 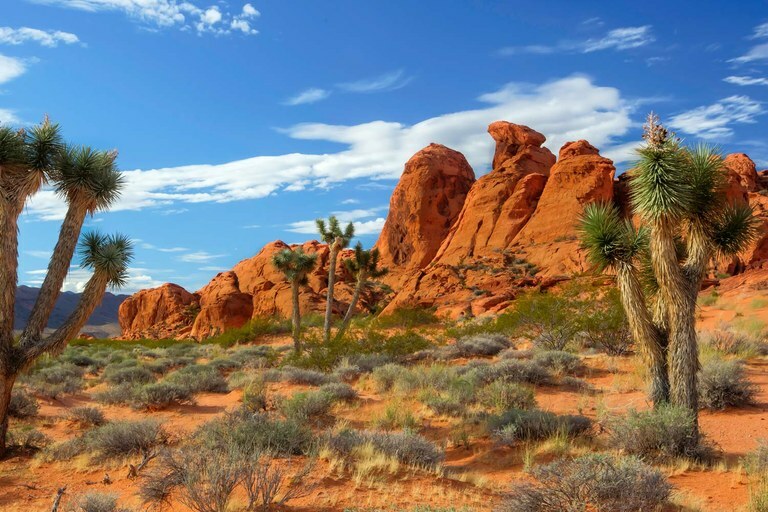 Zinke also advised changes to marine monuments, but it is the four Western designations for which the secretary has specifically recommended reductions in the currently protected acreage. If enacted, the changes could test the legal boundaries of what powers a president holds under the 1906 Antiquities Act. Trump’s review is cynical politics, not sound policy. Interior Secretary Ryan Zinke is filling his office with extractive industry insiders. Zinke says he will recommend reductions to some monuments, but not eliminations. Trump and his supporters rely on dubious claims to attack national monuments. 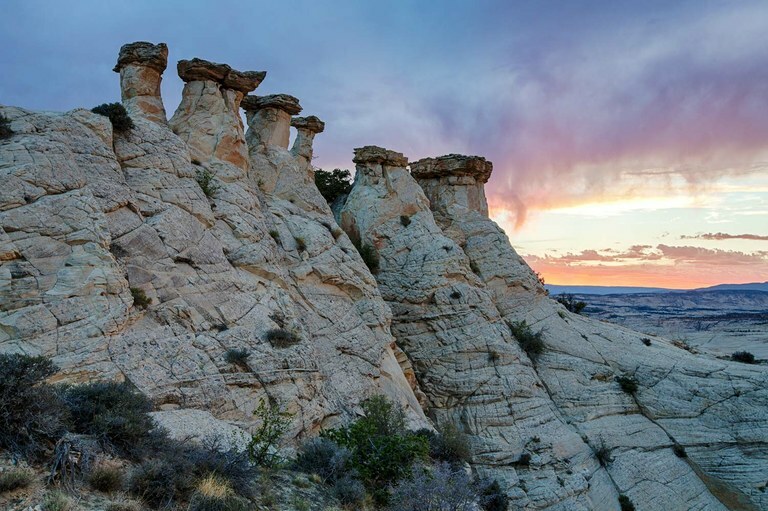 In Grand Staircase-Escalante, coal and fossils lay side by side. In the BLM’s showcase monument, local grudges and national politics create a nasty quagmire. Locals still wondering if the monument will provide an economic step up. 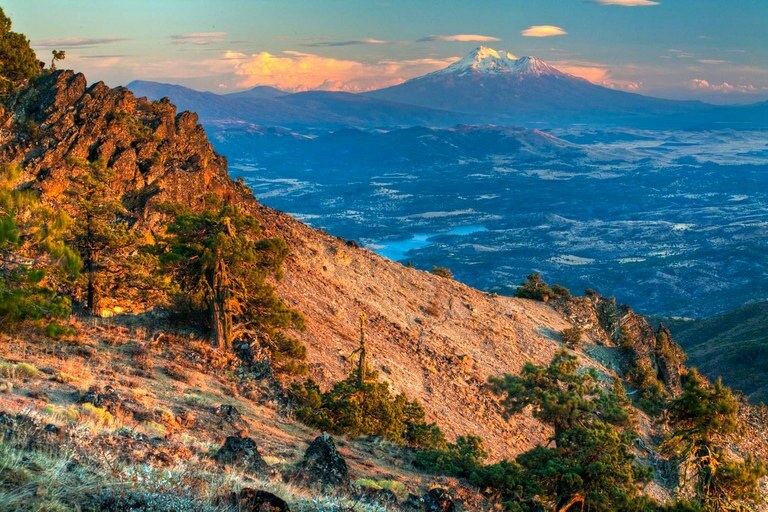 Funding for studying grazing impacts in Oregon’s Cascade-Siskiyou National Monument has been cut, while grazing continues unabated. Al Gore announces four new national monuments, while Republicans fight back. Familiar debates around roads, heritage and water rights resurface as Nevadans make sense of their new monument. Paige Blankenbuehler is an assistant editor for High Country News.